We are really pleased to welcome Paola De Paola Photography to The Love Lust List. The Rock My Wedding directory with a difference. 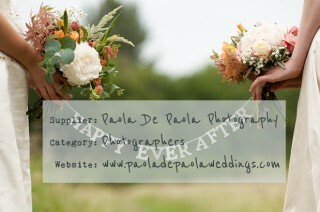 You can find Paola De Paola Photography in our West London Photographers category. 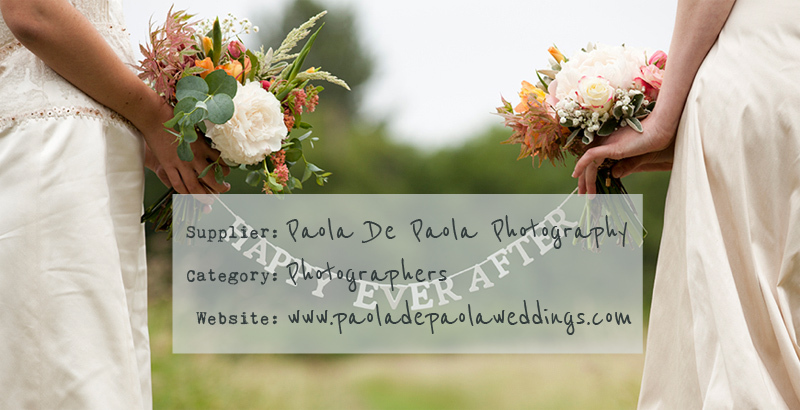 Check Paola De Paola Photography out and remember if you are looking for vendors and suppliers with the RMW seal of approval, the Love Lust List is only one click away via the ‘Find A Supplier’ tab in the header section. I’m Paola De Paola (No really, this is my real name!). I’m creative and fun, but totally unobtrusive wedding photographer. I’m relaxed, and I truly love my job. I’m multilingual living in London. I love different, eclectic, vibrant, unusual, unique people. I will help you to feel relaxed and I’d be honoured to be part of your special day.